Lori is a licensed MSW who has been a volunteer with NCAN since 2004. 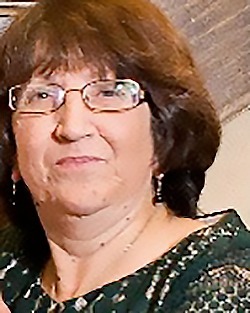 She has been instrumental in the success of several NCAN fundraising events on Long Island, including the NCAN Strides for Stripes Zebra walk and the Annual NCAN Gala. She is a pro at juggling family life, professional life, and her countless hours as a volunteer for NCAN. Her dedication to helping raise awareness for NCAN is amazing.